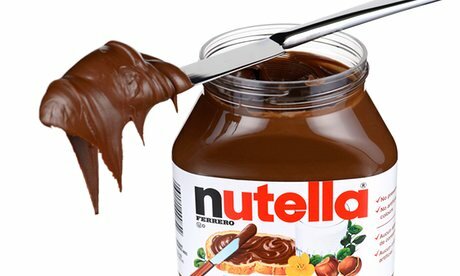 Ferrero, maker of the famous Nutella has signed a deal to buy U.S. confectioner Fannie May from online retailer 1-800-FLOWERS.COM for $115 million, as Reuters reports. The company aims at strengthening its presence in the overseas market, they said in a joint statement. Date : 3/17/2017 12:00:00 π.μ.